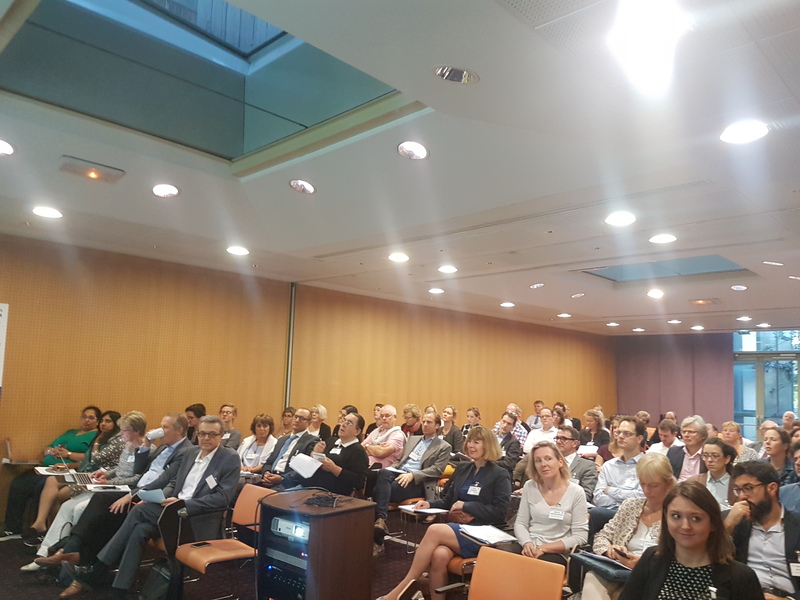 News VASCERN Days 2018: Highlights from our 2nd Annual Seminar! 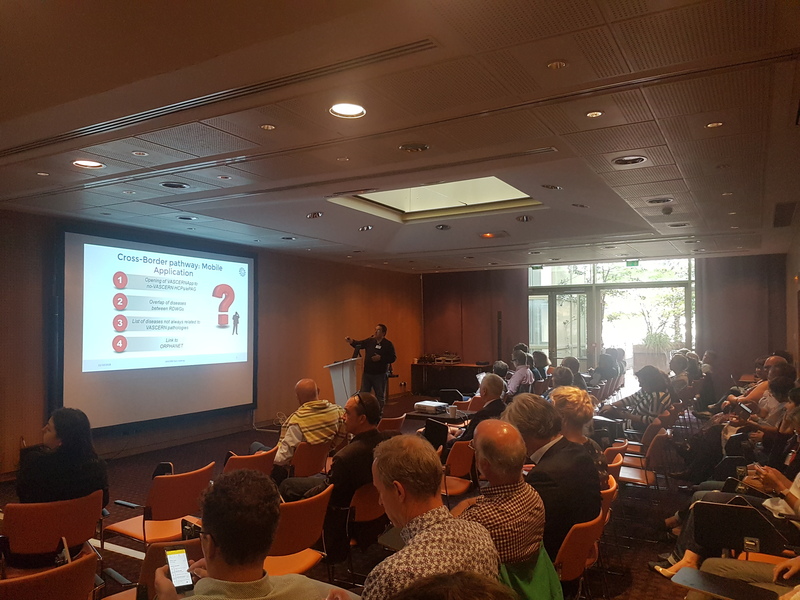 VASCERN Days 2018: Highlights from our 2nd Annual Seminar! 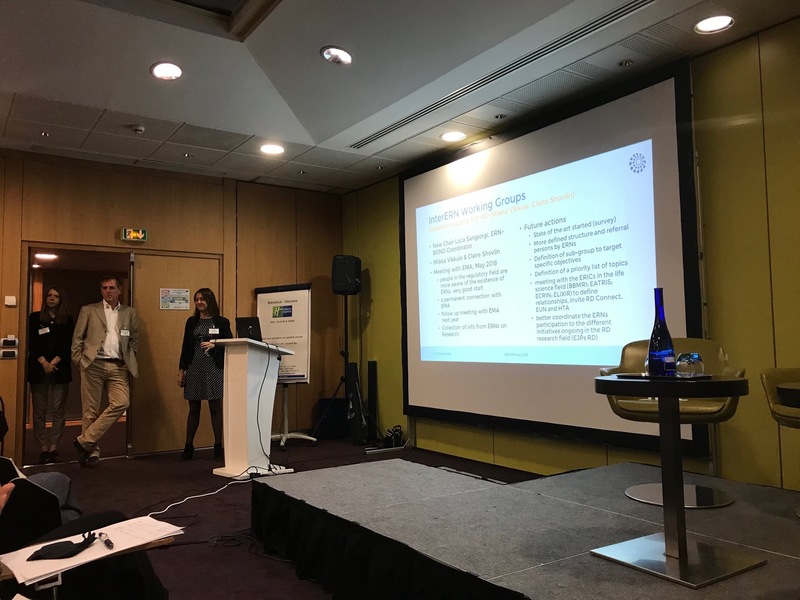 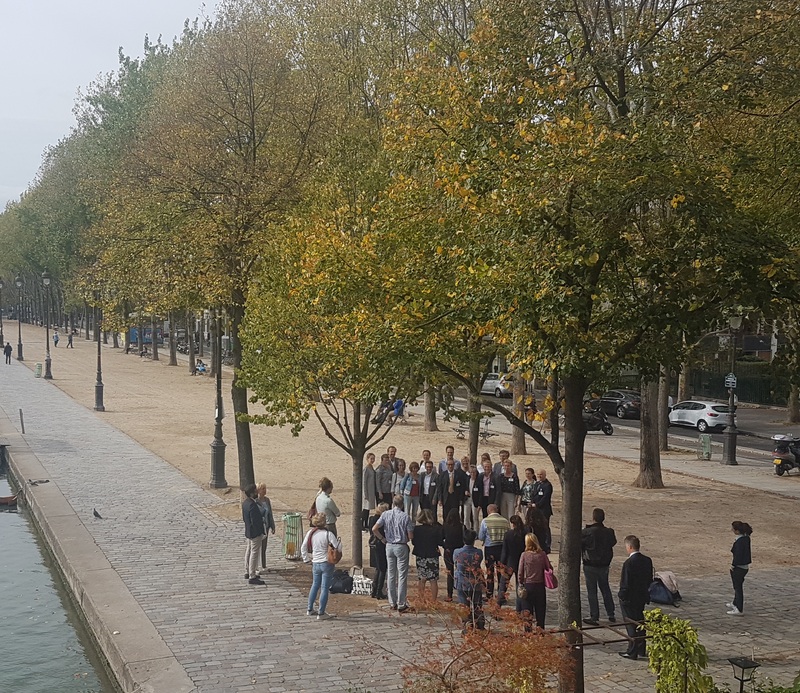 VASCERN’s second annual seminar, VASCERN Days 2018, took place on October 11-12th, 2018 in Paris, France! 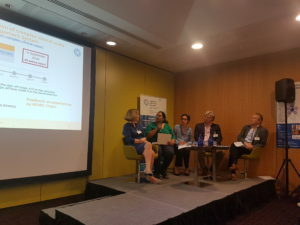 In attendance were 70 healthcare professionals from all of our 31 Healthcare Provider Members as well as European Patient Advocacy Group (ePAG) patient advocates from 13 Patient Organisations. 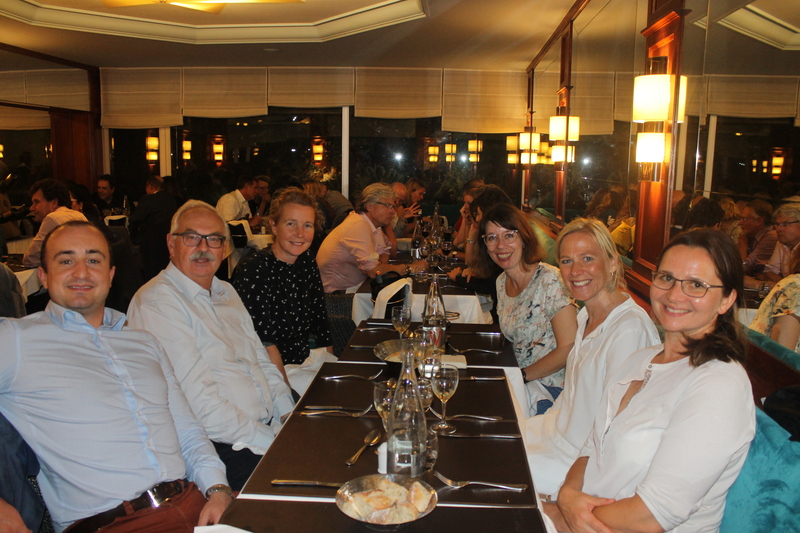 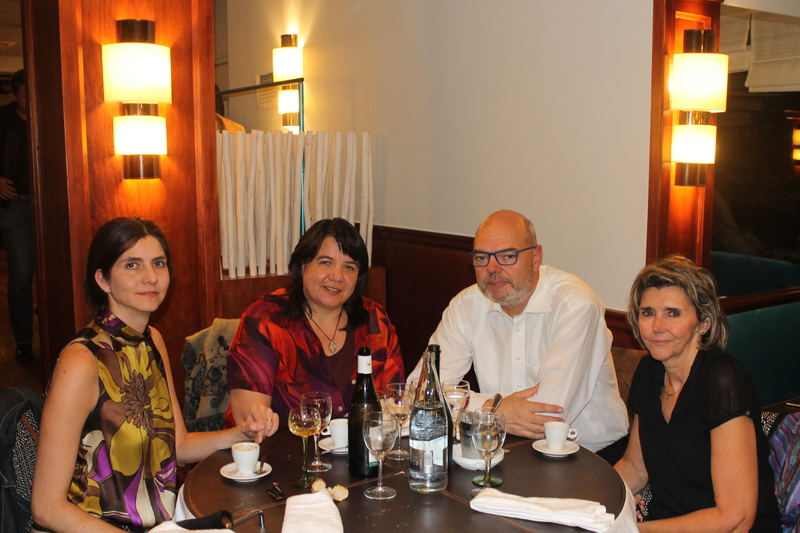 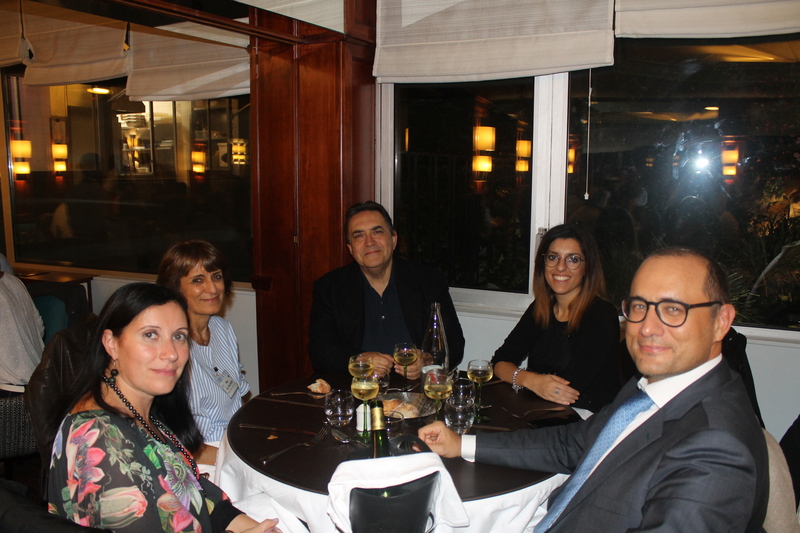 We were also very lucky to have special guests joining us from the European Commission (ERN team, ERN IT team), OpenApp, EURORDIS, ORPHANET, the French Ministry of Health and FAVA-Multi (The French Network for Rare Vascular Diseases). 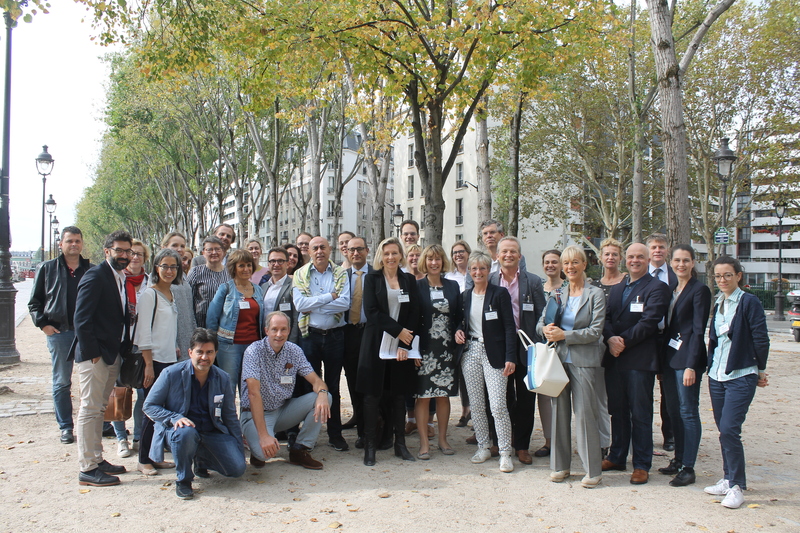 -Feedback survey results were also analysed and in general, members are very satisfied with the organisation, communication tools and governance of VASCERN. 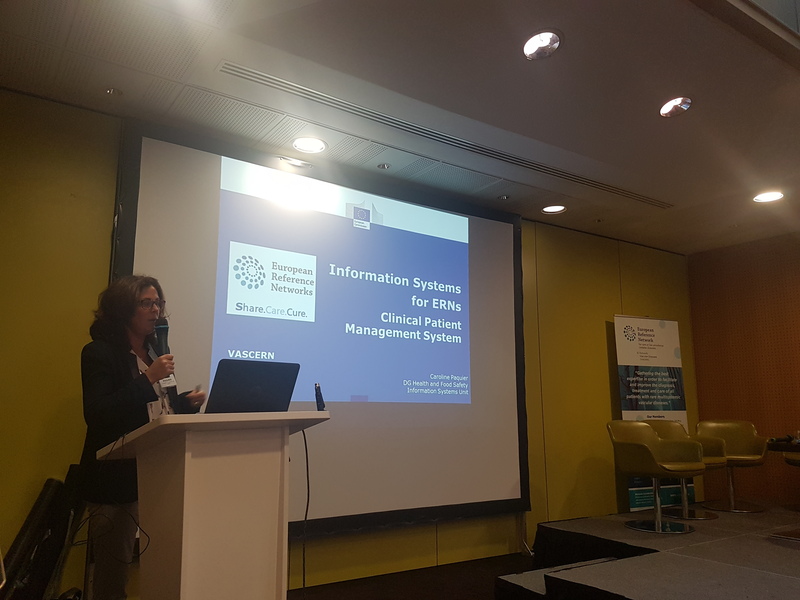 Presentation and open discussion of the CPMS by Caroline Paquier (European Commission DG SANTE). 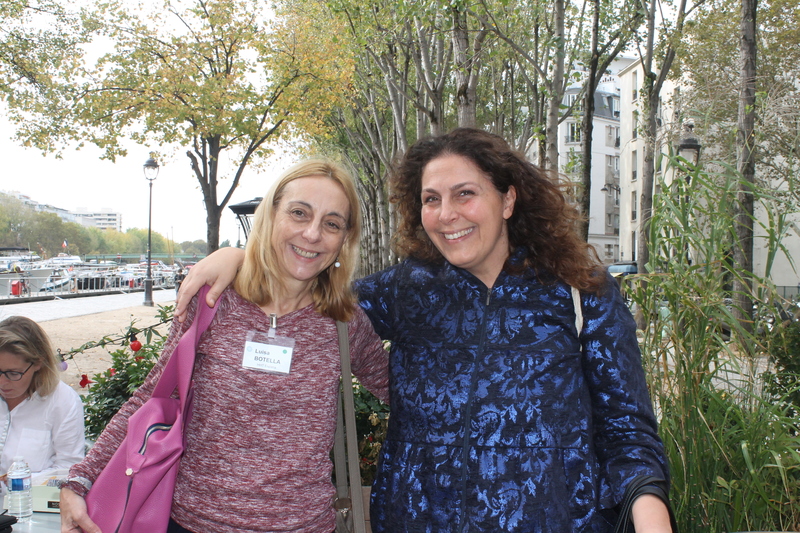 We are very grateful to Caroline Paquier and Hany Miny (OpenApp) who were kind enough to spend time with each of our Rare Disease Working Groups (RDWGs) to give demonstrations of the system and assist members with any issues they were having. 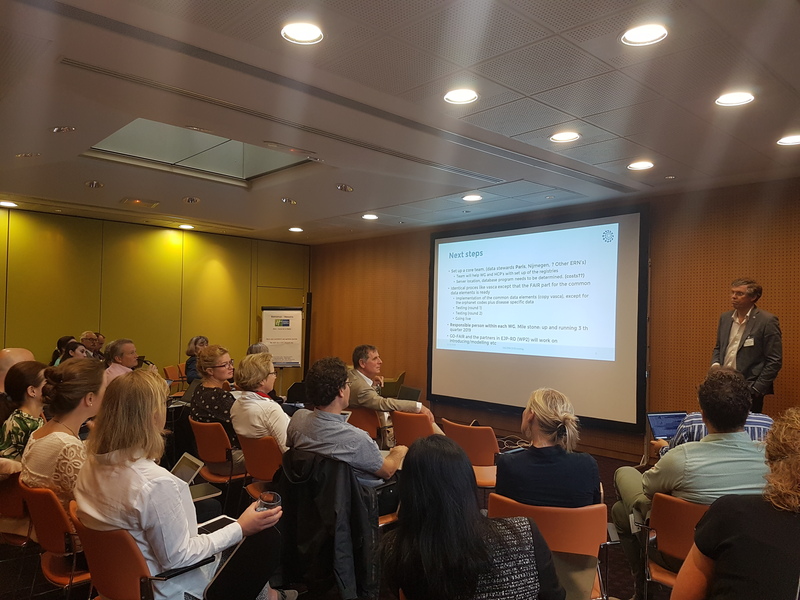 HHT-WG: Updated the Orphanet abstract on HHT to be submitted to the Orphanet editorial team, reviewed comments from reviewers on upcoming Drug Registry publication, flagged the topics/projects to focus on for the coming year. 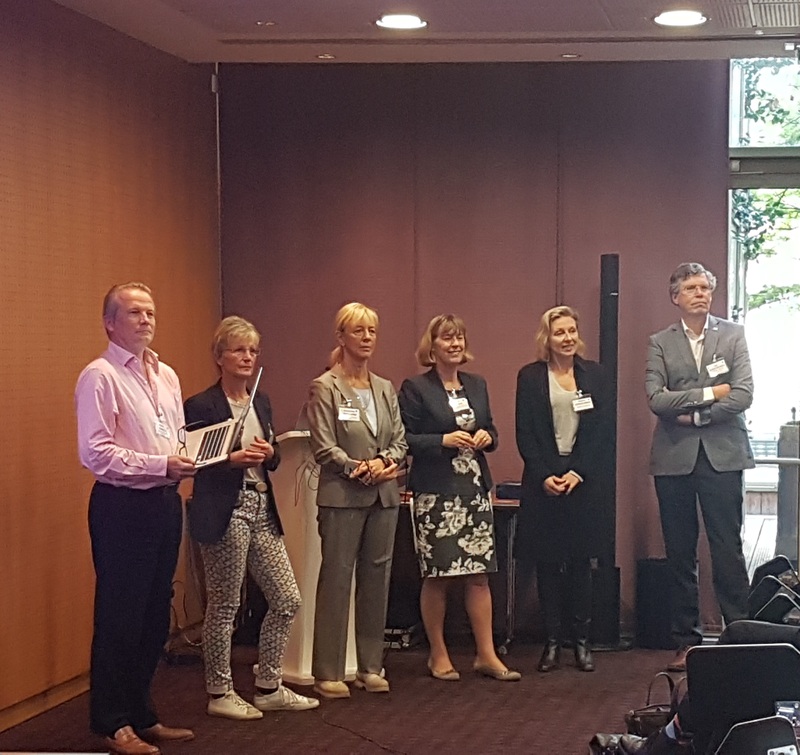 HTAD-WG: Evaluation of the published patient pathway, discussed two proposals for new guidelines, discussion of process-oriented questions to be included in clinical outcome measures document for Marfan syndrome, upcoming pills of knowledge topics for the coming year defined. 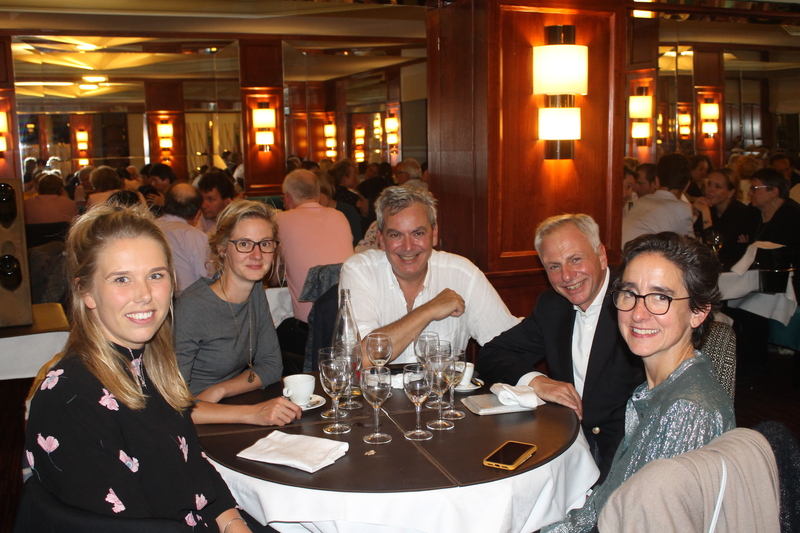 MSA-WG: Discussed how to collect data in order to make recommendations for vEDS in regards to pregnancy and pediatrics, met with two guests to review the eventual inclusion of Fibromuscular Dysplasia (FMD) and Spontaneous Coronary Artery Dissection (SCAD) as diseases by the group. 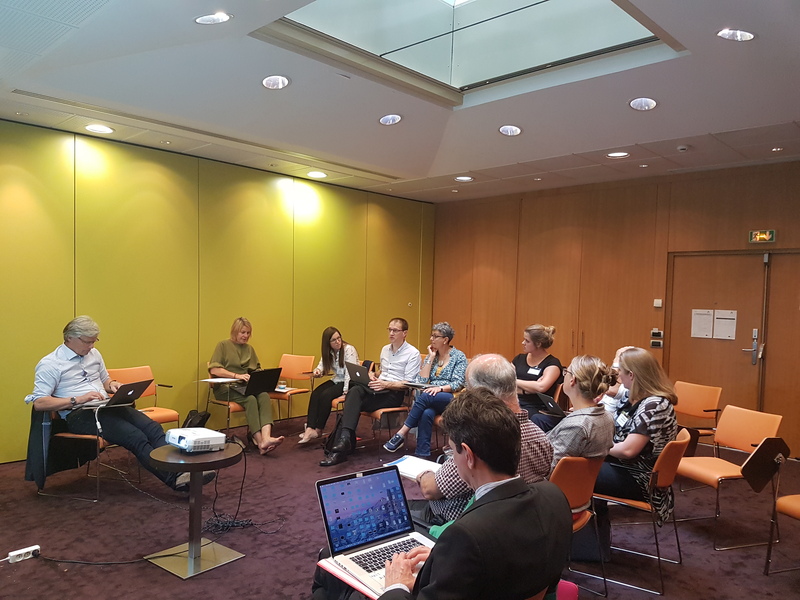 PPL-WG: discussion with Orphanet regarding new genes to be linked to certain PPL Orpha Codes, outcome measures (and tools used to collect clinical outcome data for PPL) discussed, list of future PoKs made, patient pathway reviewed and now to be tested in HCPs. 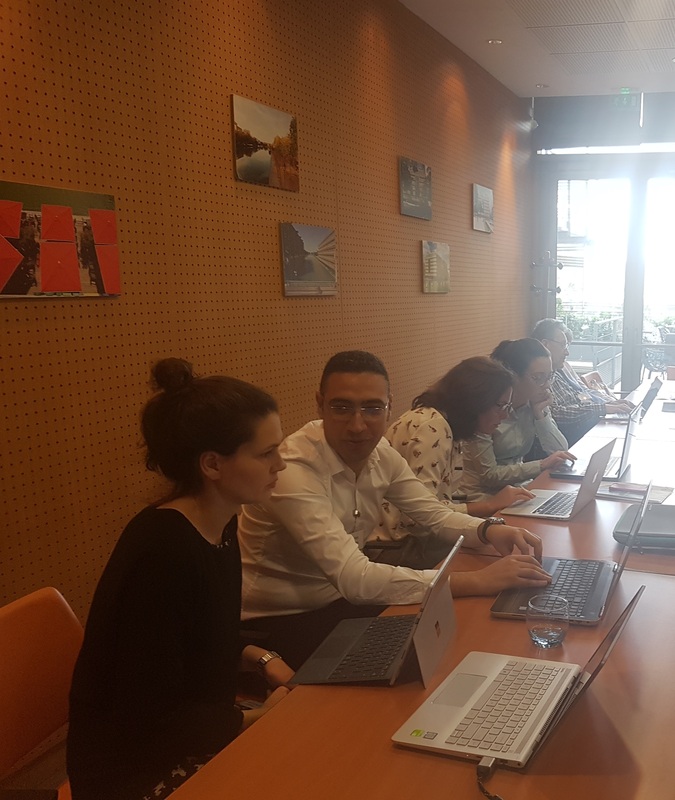 VASCA-WG: A long working session with the disease team from Orphanet in order to update the classification of rare vascular anomalies (and harmonize the ISSVA/ICD10 and ORPHA codes). 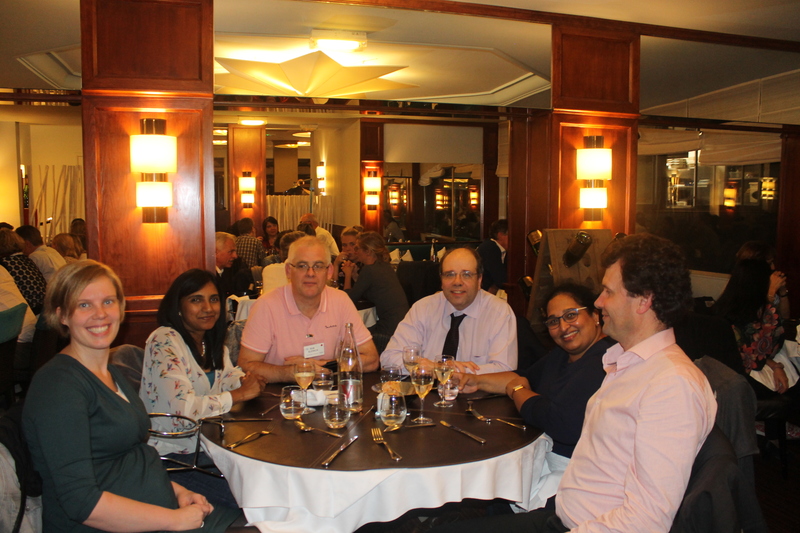 Also completed their first patient pathway on severe/rare infantile hemangiomas. 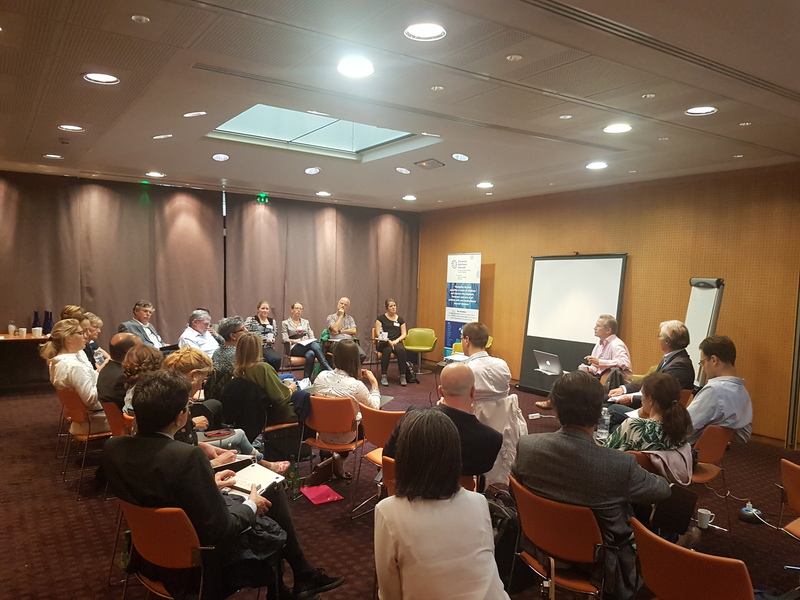 There was equally the chance for interactions between the various working groups in the form of one hour sessions between the HHT & VASCA WGs, the PPL & VASCA WGs and the HTAD & MSA WGs. 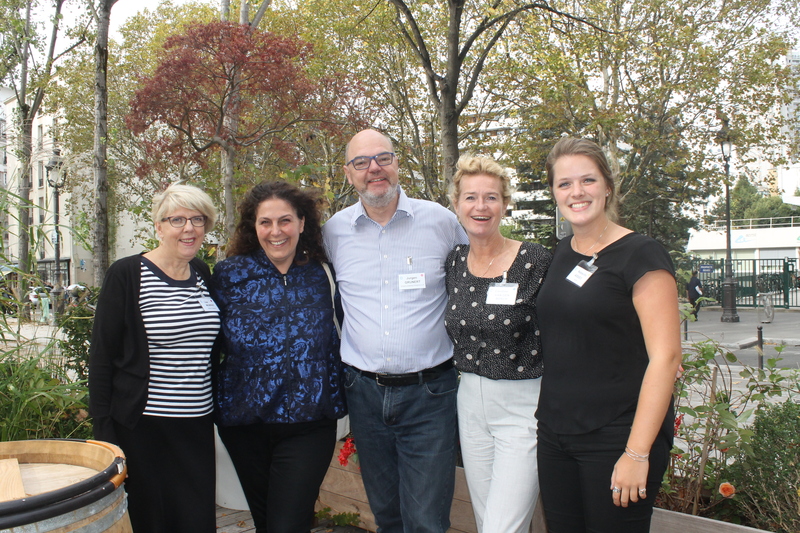 This was a unique opportunity for everyone to meet and collaborate with members from outside of their RDWGs (and learn their respective medical specialties). 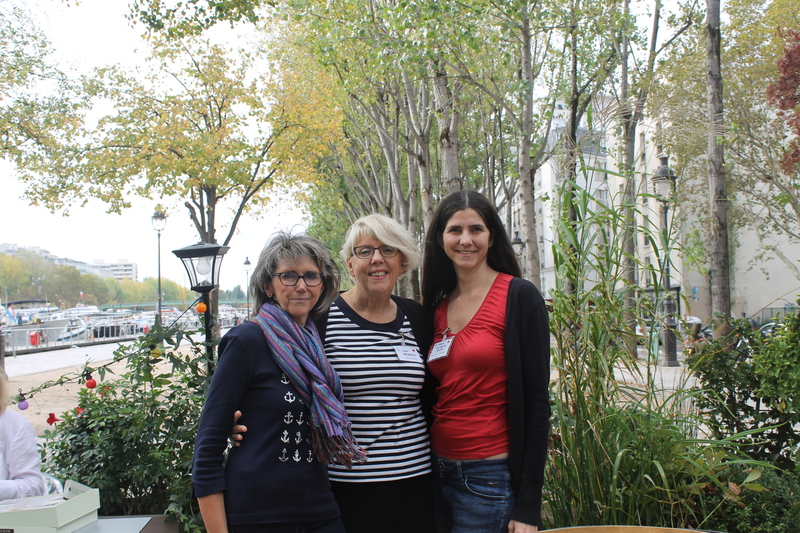 The groups explored the clinical and genetic similarities between the diseases they cover as well as their important differences. 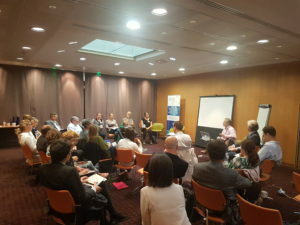 The outcomes of these interactive sessions between RDWGs were very positive, with all participants looking forward to similar sessions in the future. 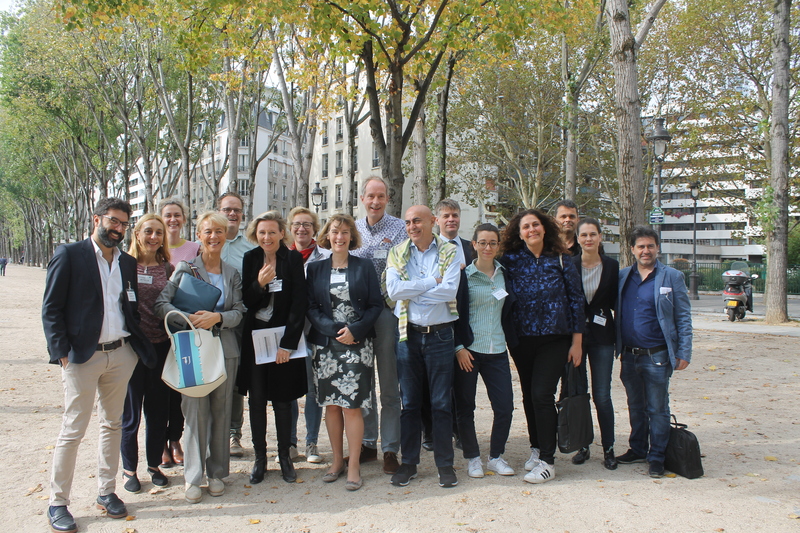 The VASCERN European Patient Advisory Group (ePAG) held their meeting on Thursday afternoon. 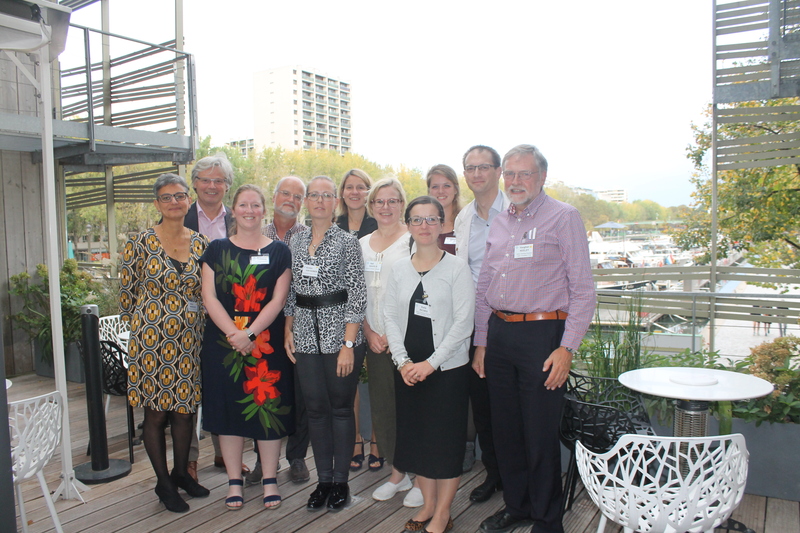 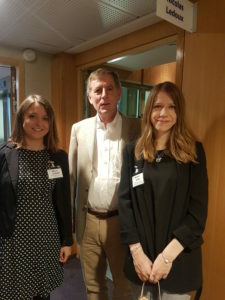 Chaired by Juergen Grunert, patient advocates met to discuss not only their acheivements to date, the priorities of the ePAG, the finalisation of VASCERN ePAG Terms of Reference and what plans they had for the coming year, but also their concerns/challenges. 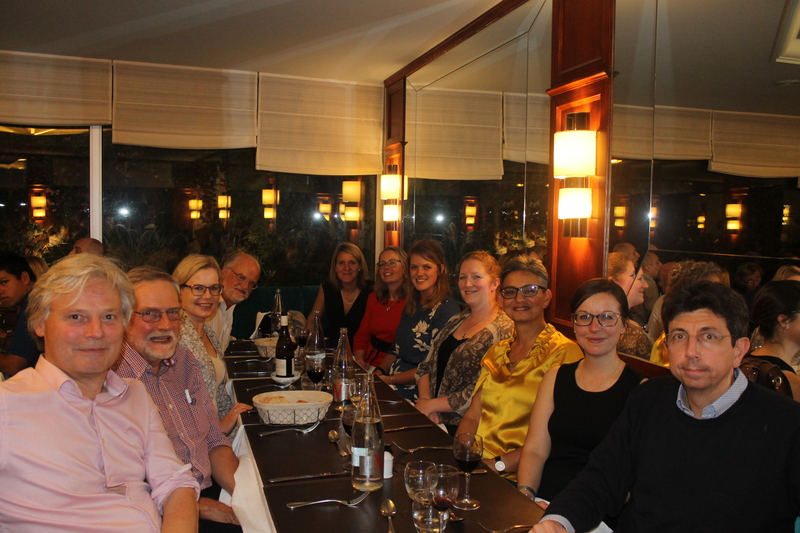 At the same time as the ePAG meeting, the healthcare professionals of the RDWGs had a moment alone to discuss complex clinical patient cases. 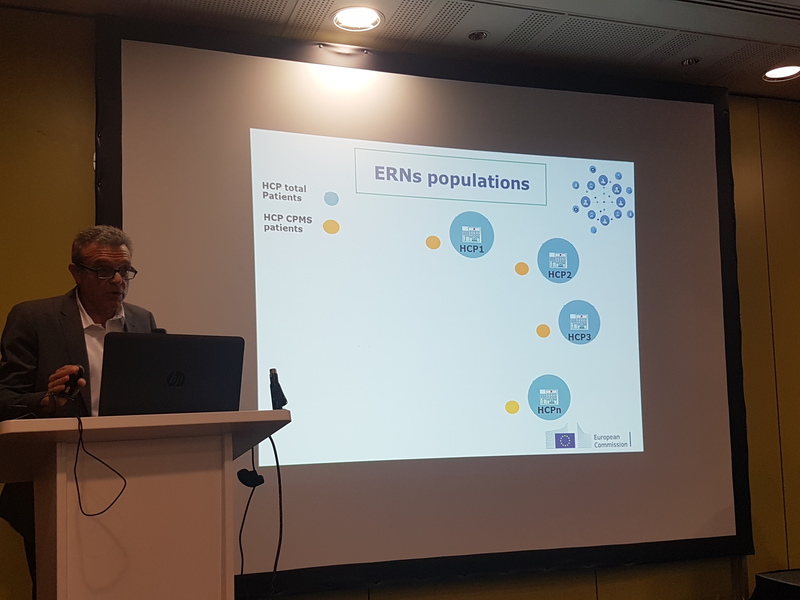 The e-Health Working Group, chaired by Dr. Alessandro Pini, discussed the progress of the VASCERN App (our mobile app is currently undergoing testing by our members and the patient community. Stay tuned as the mobile app is to be released by the end of the year!). Projects for future functionalities in later versions of the App were also discussed. 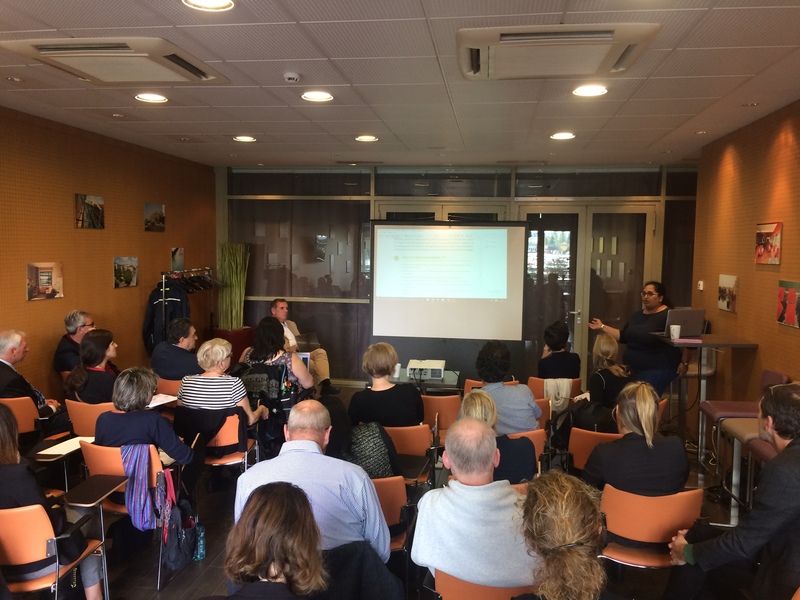 They equally talked about a communications strategy in order for VASCERN to expand its outreach, in particular on our YouTube Channel. 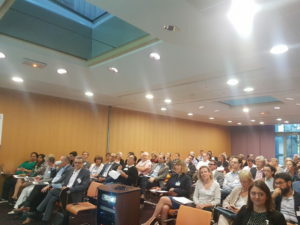 The Patient Registry Working Group, chaired by Prof. Leo Schultze Kool, was attended by additional guests of the Go-FAIR network (Annikka Jacobsen (Leiden University Medical Center), Ronald Cornet (Amsterdam UMC) and Marc Hanuaeur (Orphanet), The FAIR principles were outlined for the group as well as the progress to date of the VASCA-WG pilot FAIR registry. This session was very interactive with participants asking many questions related to the time and resources required to implement the FAIR principles in an existing registry and how, in the future, our other RDWGs will plan the implementation of the FAIR data set in their registries. 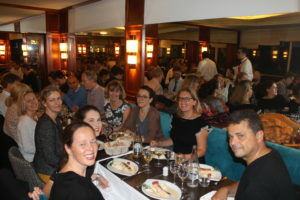 At the end of the first day our members had the opportunity to mingle and network during a cocktail hour at the seminar venue followed by dinner at a French restaurant nearby. These two events allowed everyone to relax after a long day and to meet new people from outside of their RDWGs. New Pills of Knowledge (PoKs) videos coming soon! 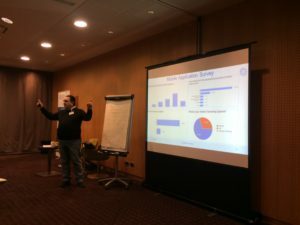 Throughout the two days, VASCERN Days 2018 was also home to a video production team that was with us in order to film 13 new Pills of Knowledge (PoKs) as well as a general informational video about VASCERN. Many members participated, so there will be new PoKs from each RDWG on a variety of subjects that will target either patients or healthcare professionals. 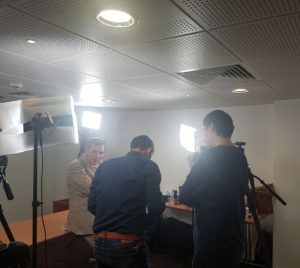 Stay tuned as these videos will soon be released! 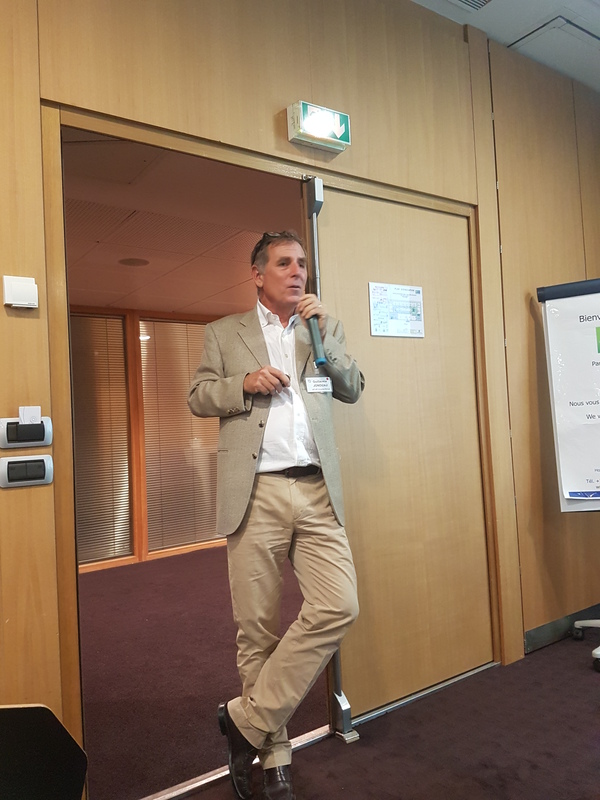 Prof. Guillaume Jondeau on the set of VASCERN Days 2018! 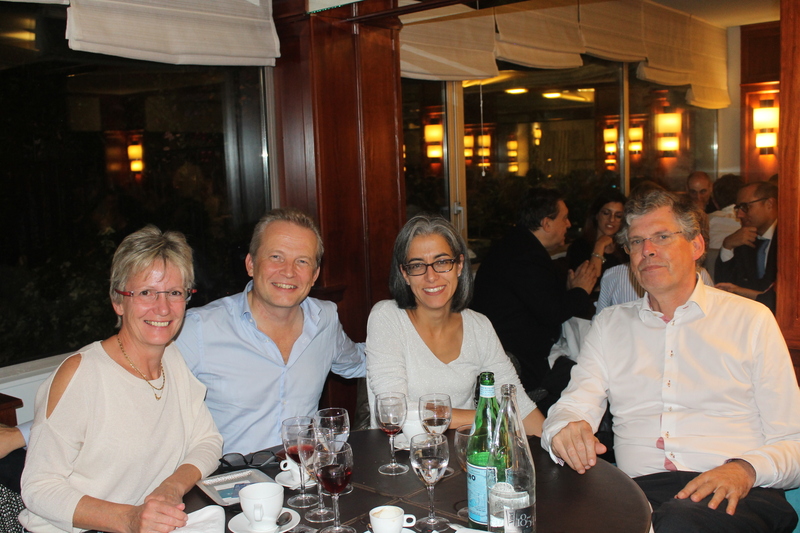 The VASCERN Coordination team would like to thank all participants for making this annual event such a great success. 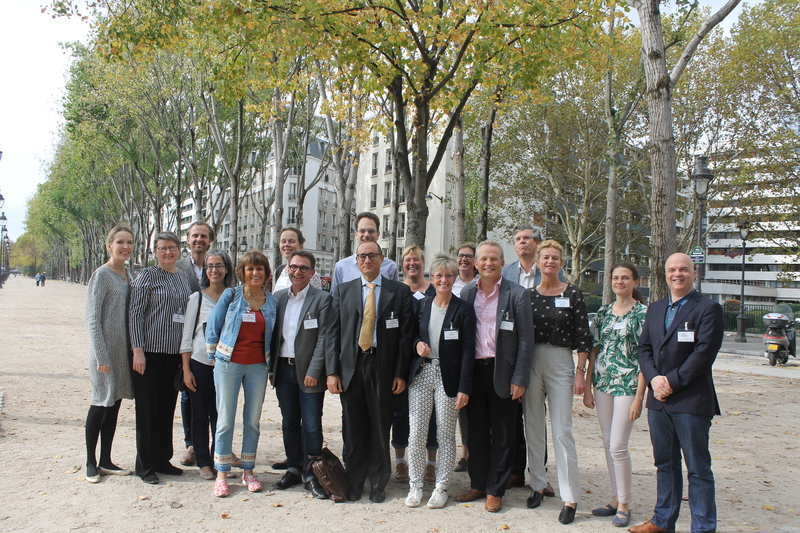 The strong bond formed between our members is evident in the collaborative efforts seen from all working groups and the overall enthusiasm that was seen by everyone present at VASCERN Days 2018. 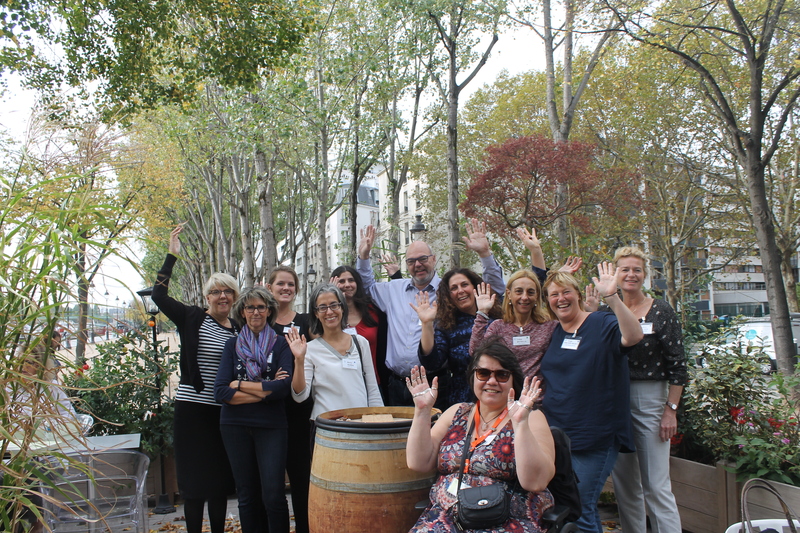 Thanks to this annual seminar, VASCERN’s members are once again energized and ready to continue to work together towards the common goal of improving the lives of patients with rare vascular diseases!